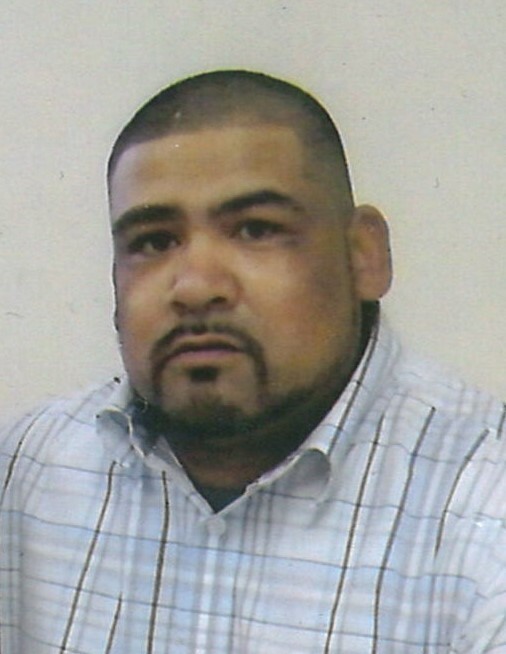 Israel Ramos Jr, 42, passed away Thursday, March 14, 2019 in Lubbock. Services for Mr. Ramos will be 10:00a.m., Wednesday, March 20, 2019 at Our Lady of Guadalupe Catholic Church in Lubbock with Father Martin Pina officiating. Burial will follow in City of Lubbock Cemetery under the direction of Calvillo Funeral Home. A rosary will be held 7:00p.m., Tuesday, March 19, 2019 at Calvillo Funeral Home Chapel in Lubbock with a viewing 12:00-9:00pm. Israel Ramos Jr. was born October 13, 1976 in Lubbock to Israel Sr. and Minerva Ramos. He worked for the Water Department in the City of Amarillo and Lubbock. He was a hard worker all his life and most of all enjoyed being with his family. He was also a huge New York Giants football fan. He is survived by his mother Minerva; a son Joseph (Lubbock); two daughters, Kimberlee (Lubbock) and Khloe (Abernathy); two brothers, Mario (Mary) from Lubbock and Marcos Ramos; two sisters, Monica Ramos from Lubbock and Melissa Ramos (Shaun) Taber of Sedalia, Mo. ; and twelve nieces and nephews. He is preceded in death by his father Israel Sr. (July 2011) and his grandfather Epifanio Ramos.